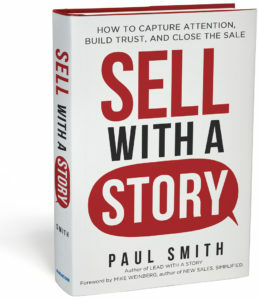 Storytelling is all the rage in business today – and in sales in particular – because it works. But having trained thousands of executives and salespeople in storytelling, I can tell you the first and most important thing you need to understand about storytelling is not the structure of a great story, or how to use emotion and surprise properly, or even how to deliver your story in front of an audience. 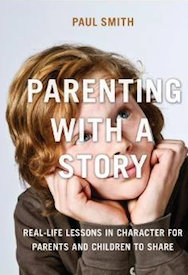 The most important part of storytelling is knowing when to tell a story and choosing the right story to tell. Storytelling is a powerful tool in sales – if you tell the right stories. 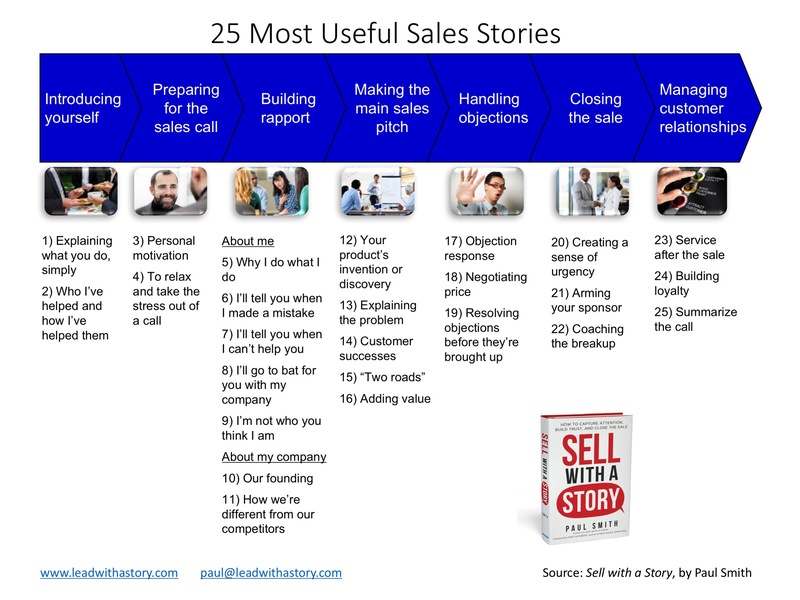 So, what sales stories do you need? I set out to answer that question two years ago when doing the research for the book, Sell with a Story. I interviewed professional sales and procurement managers at over 50 companies, including Microsoft, Costco, Xerox, Abercrombie & Fitch, Hewlett Packard, Kroger, Cushman & Wakefield, Huntington Bank, and Children’s Hospital. I asked both the salespeople and buyers where storytelling was being used in the sales process, and what kind of stories were being told. 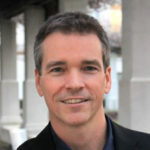 To my surprise, I found stories being used across the entire sales process, from introducing yourself to the buyer, to building rapport, to making the actual sales pitch itself, to handling objections and negotiating price, to closing the sale, even to managing customer relationships after the sale. In all, I found 25 unique types of stories being told. Each is outlined briefly below along with where it belongs in the sales process. 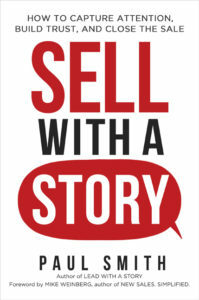 An example of each is included in the book, along with guidance on how to craft and deliver great sales stories of your own. 20. Creating a sense of urgency – a story to use when the buyer says, “I’ll buy, but now is not the right time.” This is a story about the negative consequences that resulted when a previous prospect waited to buy, and regretted it. 21. Arming your sponsor – Sometimes the final decision-making will happen you’re not in the room. In those cases, your internal sponsor will never be able to remember your entire sales pitch. But they can remember a single, compelling story. Arm them with one prior to that meeting. 22. Coaching the breakup – Before a new prospect can buy from you, often they have to fire their current supplier. That can be emotionally daunting. Stories about how other customers of yours have gracefully transitioned from an old supplier to you can help coach them how to do it without the angst. 23. Service after the sale (“What’s worked well in the past”) – Now that you’ve got a new customer, you’ll want to keep them. Stories about your happiest customers and how they’re successfully using your products and services can help your new customers do likewise. 24. Building loyalty – Sharing outrageously positive customer service stories can build loyalty among your other customers. They won’t want to miss out on that service if they ever need it. 25. Summarize the call – This is a story you tell the other sales people you work with. It’s the story of the successful sale you just closed or the unsuccessful one that got away. This is how to capture the wisdom from the sales call for your boss, peers, or the next generation of salespeople calling on your customer. 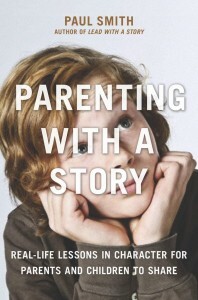 Again, there’s an example of each of these stories in the book Sell with a Story. Over time, I’ll be adding links to examples on line. Your next steps: Review this list with your team. Pick the ones you need most urgently and create a “Story Wish List.” Then, go on a hunt to find them. Nice Job on this podcast launch. Congratulations. Dude, I have a story for you if you are interested. I’m always up for hearing a good story. 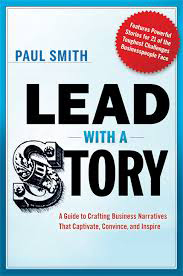 Reach out to me at paul@leadwithastory.com.